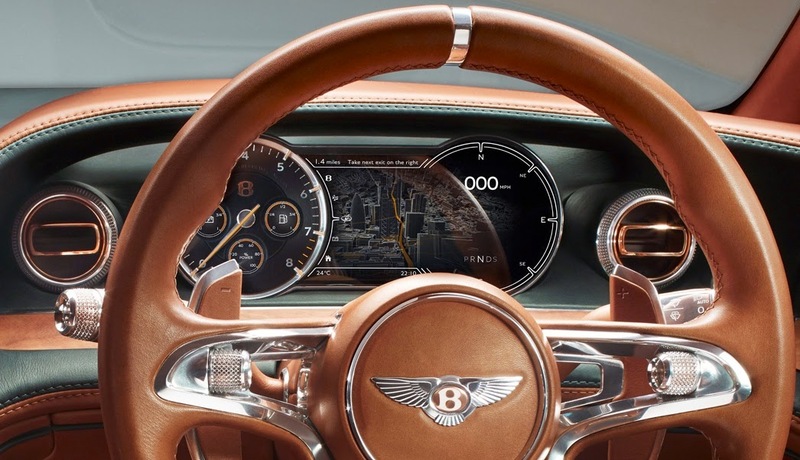 drivingandlife: THE SMALLEST BENTLEY? Bring It On! THE SMALLEST BENTLEY? Bring It On! The Geneva Salon is famous for dynamic new car reveals, and Bentley Motors conquered all this year with its unveiling of the smallest contemporary Bentley yet - the EXP 10 Speed 6. Yes, it's a concept car, but already mouths are watering, and chequebooks are being flashed around the world as Bentley enthusiasts wait for the go-ahead to series production. Even though there's no powertrain details, or any technical specs, the would-be buyers are already lining up. 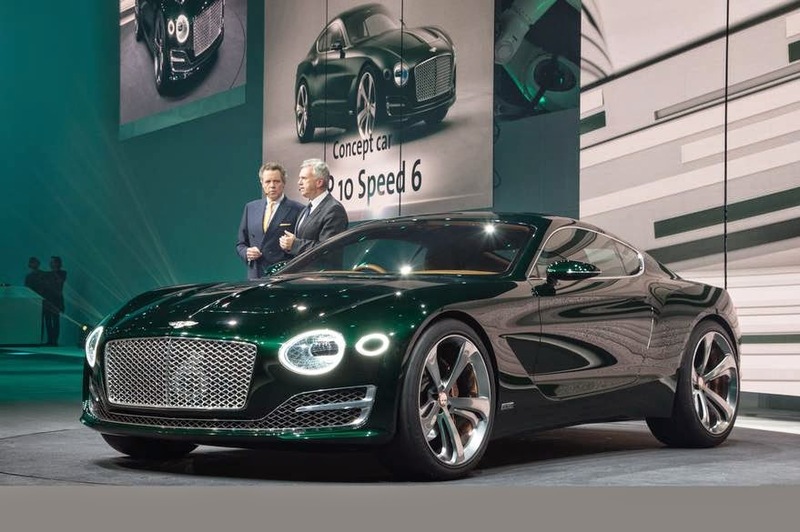 Regardless of which engine powers the beast, it features Bentley muscularity and a very aggressive front end, following the theme of its big brother, the Continental GT. 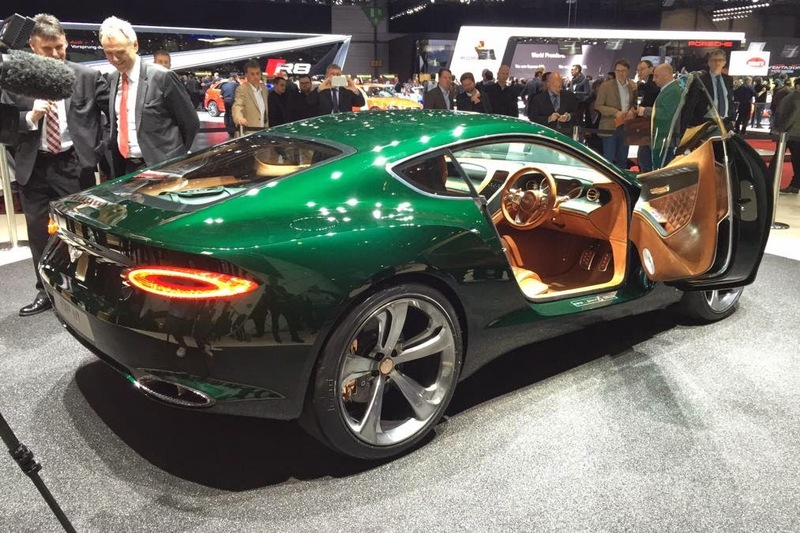 My good friend, Georg Kacher, Europe's leading automotive writer had a brief pre-Salon drive of the EXP 10, and pronounced it a must-have sports car. 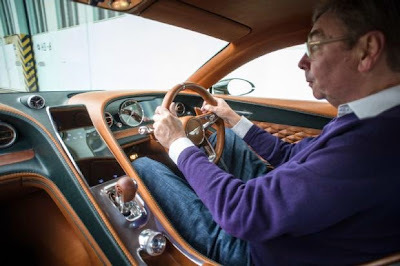 Designed by Bentley Motors' new Director of Design, Luke Donckerwolke and designer Yangsup Lee, it's just a shade bigger than an Aston Martin Vantage. I can't add information via captions, so you just get the photos from Geneva, and Georg's short drive. Willkommen bei Verkauf Replik Uhren hier. Replica Uhren zu verkaufen, die besten Rolex-Uhren, Audemars Piguet, Hublot, Panerai und viele andere Uhren gemacht von Hand mit Bewegungen von Klonen.